Stonefield Estate Agents has been selling properties in Ayrshire for nearly a decade. During that time we've grown our business to be one of the most successful agencies in Ayrshire. Becoming completely independent in 2017 - securing what is arguably the most prominent office in Ayr - has allowed us to truly demonstrate what makes us different. You’ll discover we have a real empathy with our clients, understanding completely just how stressful buying and selling a property can be. That’s why we believe in being here for you every step of the way. We provide the professional service you might expect, but also a personal experience which will exceed your expectations. Each member of our team is local, knowledgeable, and goes above and beyond to deliver your desired results. Supportive and highly approachable, we’ll be totally focussed on your requirements at all times. A dedicated advisor will keep in regular contact with you, providing feedback from viewers, offering advice or simply lending a listening ear when you need it. With a high degree of integrity, we do everything possible to ensure a positive experience for both buyers and sellers. Keeping two paces ahead, we anticipate needs and offer solutions before problems even arise. It’s this professional, yet personal approach which allows us to build successful relationships with our clients, and leads them to choose us again when it’s time for their next move. Richard opened Clyde Property in Ayr in 2005. 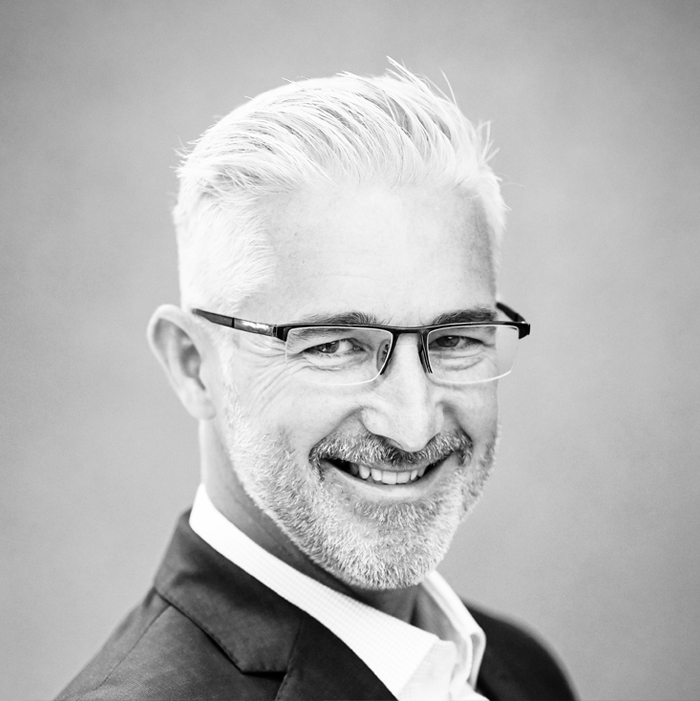 He quickly made an impact in the Ayrshire property market before taking Clyde on as a franchise business three years later, registering it as Stonefield Ltd. 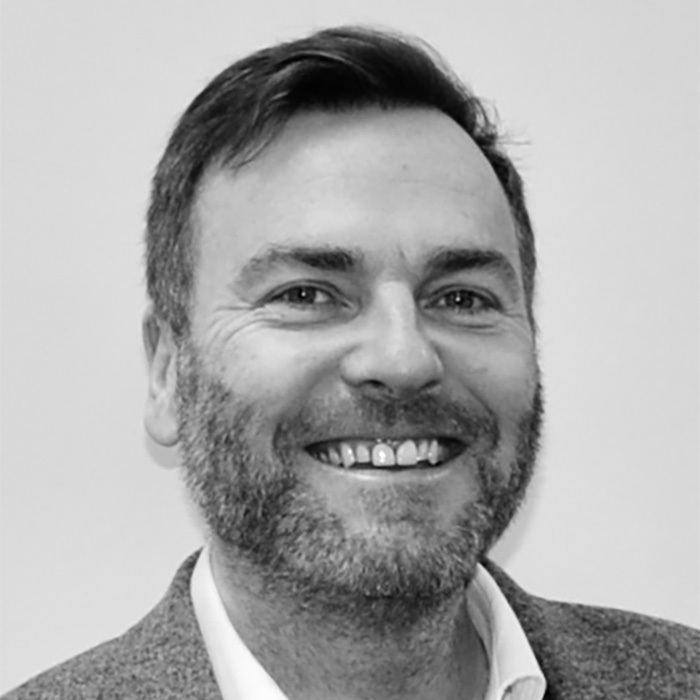 Working tirelessly to grow the branch, develop the Clyde brand and build a strong team of people, he created one of the most successful agencies in Ayrshire. By 2017 it was time for a new challenge, and so Richard set up Stonefield Estate Agents as a completely independent business. 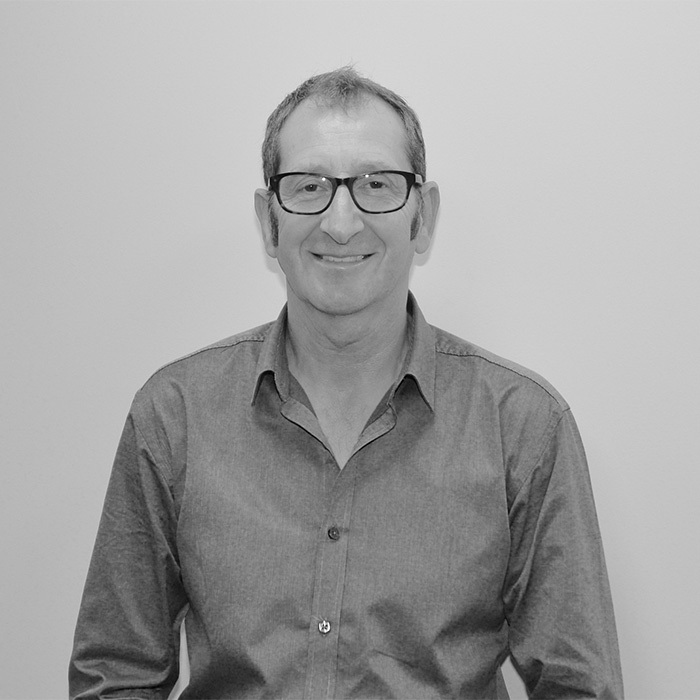 Here he combines over 30 years’ experience in sales, with an unending energy and enthusiasm for property and exceptional customer service. Enjoying a busy homelife with wife Khyla, three lively kids and Bailly the dog, Richard’s a self confessed petrol head, nurturing a life-long love of cars and (not so) secret obsession with Autotrader. 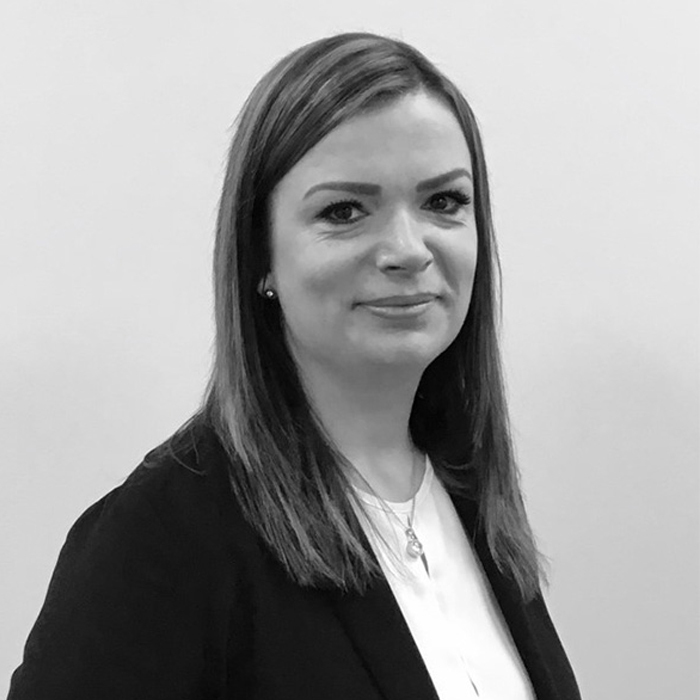 With over 20 years’ experience of the Scottish property market, Khyla worked as a Negotiator then Branch Manager with Slater Hogg, before moving to Clyde. She also managed to fit in a few years in warmer climes, working for prominent real estate agents Manor Park Luxury Properties in Portugal. Khyla is an absolute believer in first class customer service, which can possibly be traced back to her early career in cabin crew on BA’s Heathrow based Jumbo fleet! With her feet firmly on the ground now, Khyla’s enthusiasm for property and customer care led to her forming Stonefield with Richard. During her time in the Algarve, Khyla picked up a bit of Portuguese. Italian might have been move useful, however, as Richard proposed on the roof of Milan’s Duomo Cathedral in the local lingo! A promising young sprinter, Khyla enjoys her role as a personal trainer and fitness instructor. Barrie has been dedicated to selling homes and property throughout Scotland since his early 30s. Such is his passion for the property industry that he went from a successful media career in the BBC to work with corporate estate agents. He has worked energetically in both the boom and bust era. In that time, Barrie has valued and sold residential homes, including an exclusive grand designs’ home featured on the programme. His experience extends to valuing and selling commercial businesses, new build developments from initial pricing to completion. 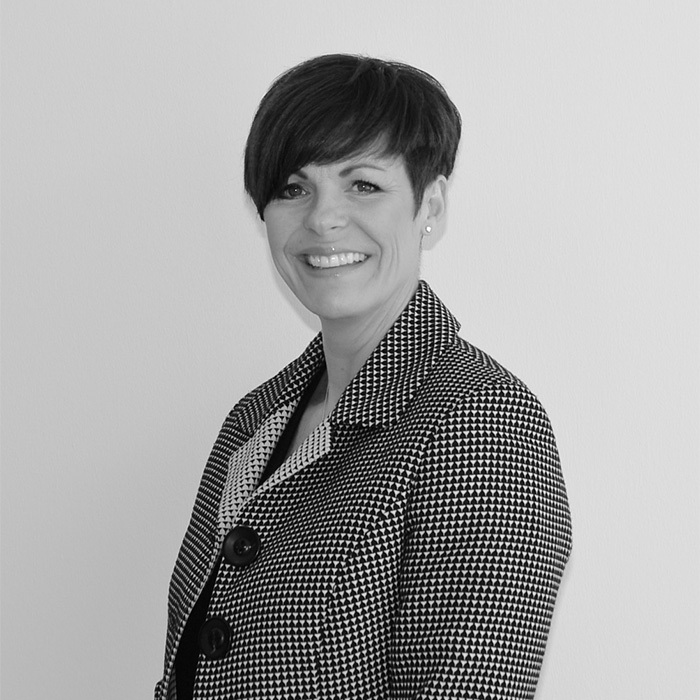 Marie developed her career in media sales, specialising in property advertising, before entering the world of estate agency in 2006. Starting out as a Receptionist with Clyde, her wider abilities were soon recognised and she progressed to Negotiator and Office Manager. Over the years, Marie has gained a wealth of experience in selling properties and the many skills required through a very challenging market. 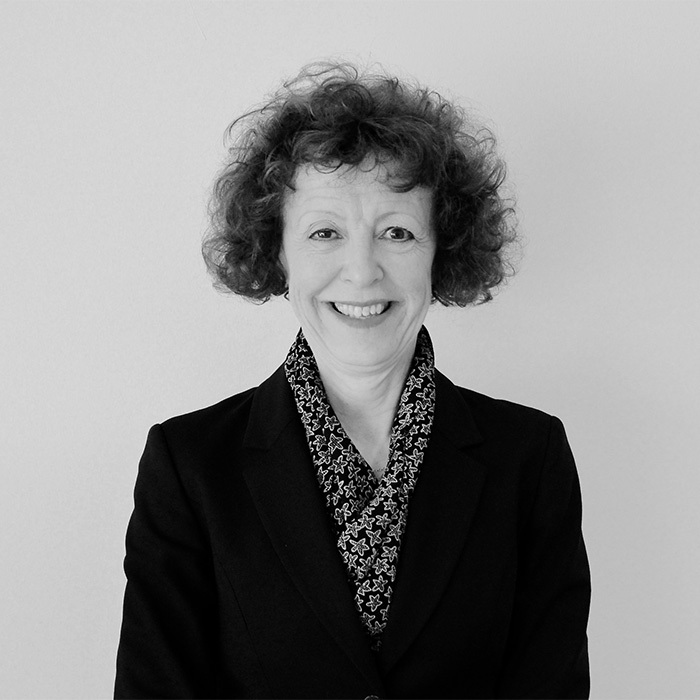 Devoted to providing the highest level of service tailored to suit each individual and their needs, Marie loves the enormous feeling of satisfaction in achieving the best outcome for a client and helping them to move on to their new home. Having moved to Ayrshire as a child, Marie’s an expert in Pilates and enjoys spending time with her family, including Hanna her Rhodesian Ridgeback! With a background in sales, Carol-Anne has worked with some of the best known names in Ayrshire business. An accomplished relationship builder, she takes personal interest in ensuring customer requirements are not only met, but exceeded. 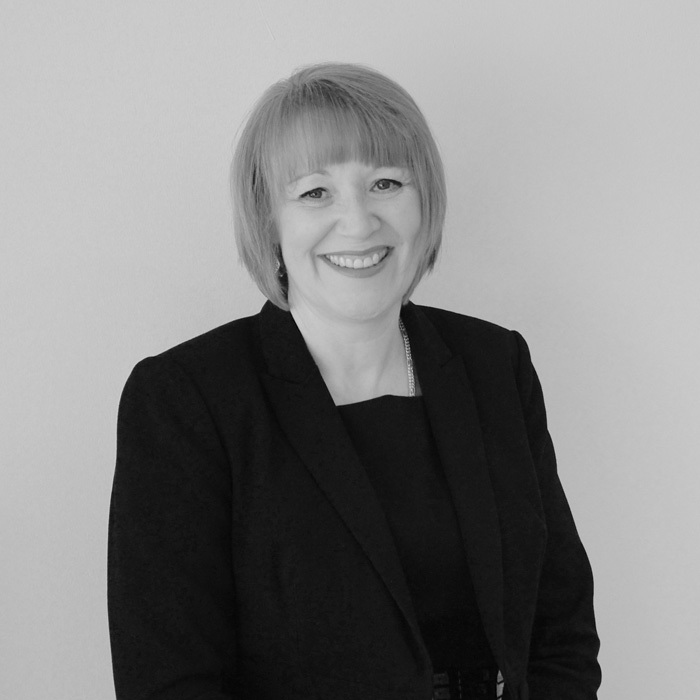 Joining Clyde was Carol-Anne’s first venture into the property sector and she’s never looked back! Her favourite part of the job is partnering clients throughout the selling or buying process. You’ll always find her bright and willing to help, even on a Monday morning. An original Ayrshire lass, Carol-Anne enjoys spending much of her spare time with her family and is affectionately known by her grandchildren as ‘Gan Gan’. Nic got started in the property business when Richard and Khyla responded to her request for work experience at Clyde in 2013. She took to it instantly, showing superb initiative and a natural instinct for customer care. When a position became available at Clyde shortly afterwards, the Directors only had to make one call! A real team player, Nic demonstrates her love for her job on a daily basis, always going the extra mile to make sure customers receive the best service possible. With two young boys, Nic and her husband added to the family again last year with Frank - a bouncy and rather boisterous Beagle! Perhaps unsurprisingly, weekends tend to be spent outdoors, where all three younger members can enjoy letting off steam. Jim worked for 40 years in sales, before joining the Stonefield team in 2017. For the last 15 years he specialised in the construction and home improvement industry, so he’s full of ideas on how a property can be developed to its full potential. For Jim the best part of the job is interacting with clients and he’s only too happy to share his knowledge and experience in discussing plans and opportunities for their new homes. Married to Moira with two grown up daughters, Jim loves listening to music, going to concerts and travelling. He’s also an old Mod and can still be seen riding around Ayr on a dry day on his Italian scooter. Deanne is the first person you’ll see when you come into the office, and she’s guaranteed to give you a very warm welcome. She joined us in 2017 from Mercedes Benz and is a firm believer in providing excellent customer service. A real people person, Deanne’s enthusiasm for housing and interiors is obvious, and she loves sharing the excitement with clients when they find their dream home. Married to Sam with two children, not forgetting Piper the Cocker Spaniel, Deanne spends a lot of her weekends travelling through to Stirling to keep her son’s student pad shipshape. No mean feat, we’re sure! 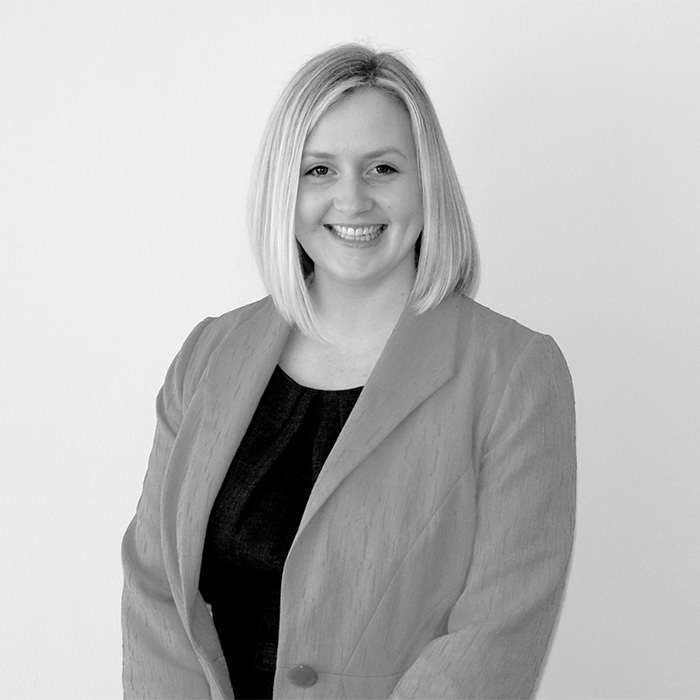 Nicola marketed her property with us in 2018 and shortly afterwards joined the Stonefield team. Marketing her own property with Stonefield has given her a thorough understanding of the sales process and the needs of our clients. Having previously worked for the NHS and Hansel Alliance, Nicola’s outgoing and caring personality is apparent with everyone she meets. She is a founder member of the Ayrshire Fiddle Orchestra and has embarked on many overseas tours, including Scandinavia, America and Canada. These once in a lifetime experiences gave her the opportunity to perform at amazing venues such Shea Stadium, home of the New York Mets. Nicola has even played on the lawn of The White House! 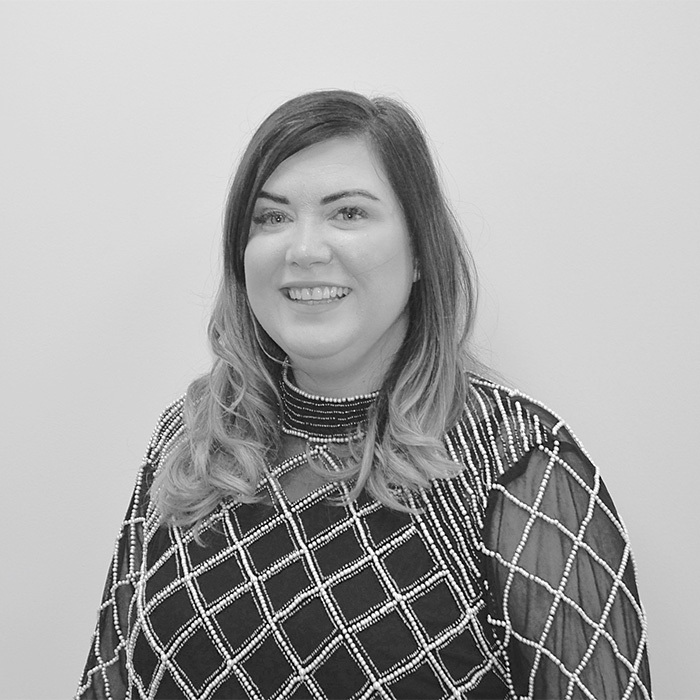 Originally from Ayr, Nicola is in tune with the local area, but she also likes to travel the world having been as far afield as Malaysia and Australia. When she’s not in the office, she loves socialising with friends and family and spending quality time with her children.